If you are thinking about buying the Retina display iPad or an iPad 2, check the offer Best Buy have for you. The retail giant has a limited time offer going on that entitles you to a free $50 gift card with the purchase of Retina iPad or iPad 2. If you purchase an iPad mini from Best Buy, you will get a $25 gift card. 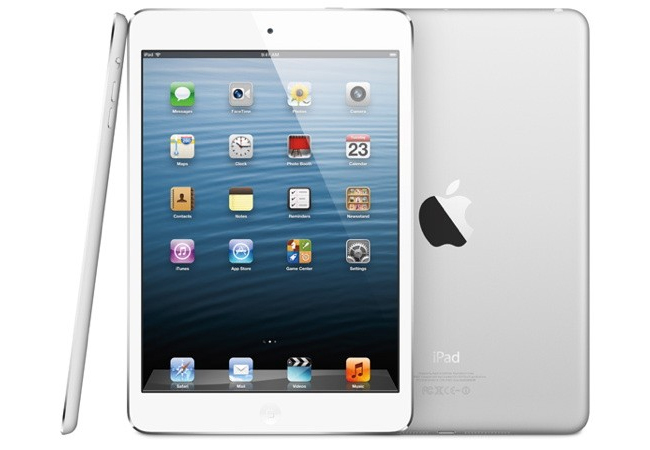 The offer is valid for all the iPad Models – Wifi and Cellular-starting from 16GB to 128GB. The offer is valid from 20 July to 22 July. Let’s face the fact. Apple introduced Maps application which has been a total disaster. The application is still not as good as Google Maps and you may end up somewhere else rather than your desired destination. 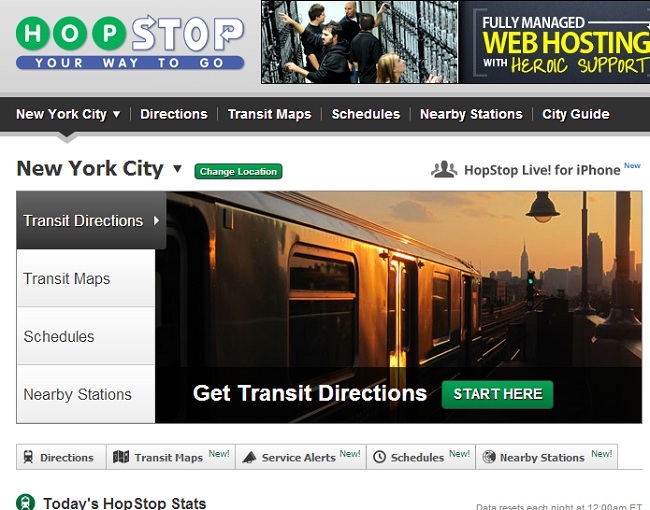 It has been revealed that Apple is planning to buy the navigation tool HopStop in order to improve their maps application. Apple also purchased Locationary, a company said to be the Wikipedia for companies. The news emerges from sources who wish to be anonymous as the deal is not yet final. Using counterfeit products is not always recommended. Few days back, a Chinese girl was killed when she tried to answer a call on her iPhone 5 while charging and got electrocuted. 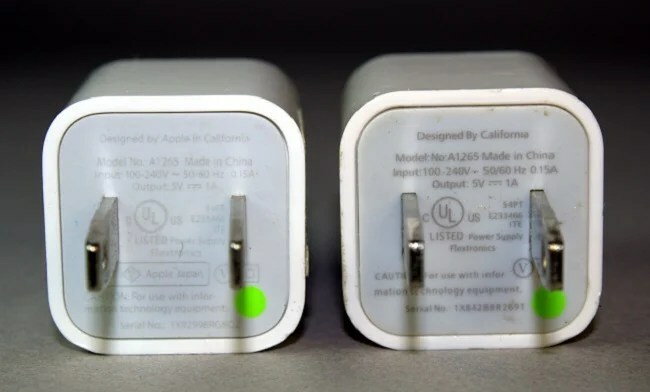 Another report has emerged – again in China – that reports a man getting shocked when plugging in an iPhone 4 using a third party adapter. According to a recent report by the WSJ, Apple is testing an iPad with a larger display, the device is rumored to feature a 13 inch display, and the company is also rumored to be working on larger display iPhone’s as well. Apple is rumored to be trying out iPhone’s with display of between 4.7 inches and 5.7 inches, of course this does not mean that these devices will ever be released as they are apparently only being tested at the moment. 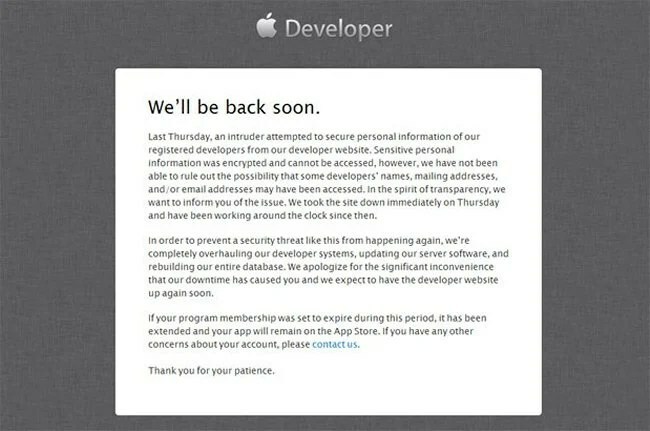 If you have been watching Twitter you may have noticed Apple developers complaining about the company’s developer portal, which has been out of service for several days. Yesterday, Apple acknowledged the outage and the reason? Apple were ordered to make a public apology to Samsung last year on their website by a UK court last year, once the apology was published a UK judge basically said it wasn’t sufficient. The Judge who dealt with the case was Sir Robin Jacob, who has now retired, but it would now appear that he has another position, according to a recent report by Foss Patents, the Judge is now working for Samsung. Apple has released a new software update for the iPhone, iPad and iPod Touch, in the form of iOS 6.1.2, the update is designed to fix the exchange calendar bug that we heard about previously.